LOOKING for Privacy? 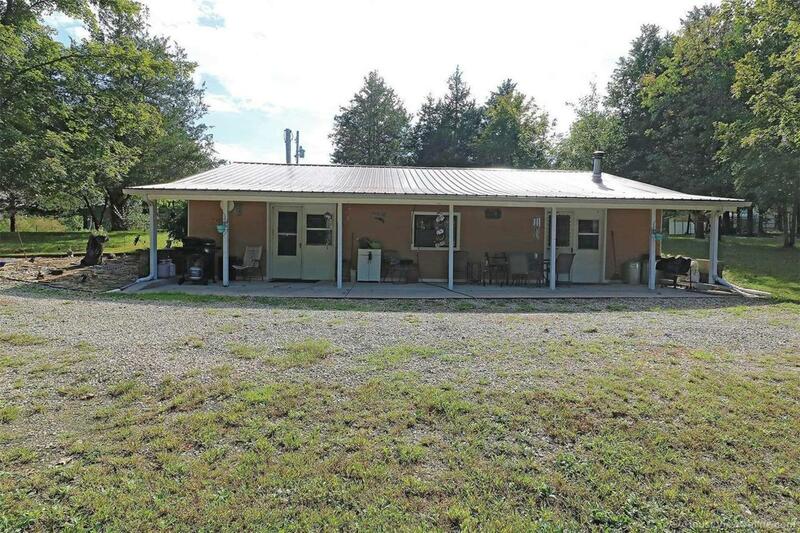 Cozy Home Out of Town- Settled back on 20+ Acres You'll find this Affordable Basement Home. New Vinyl Flooring Throughout & Metal Roof. 2 Bedrooms & Full Bath. Good-Sized Kitchen & Living Room features Wood Burning Stove. HUGE 30 X 60 Detached Shop to Store Your Stuff!